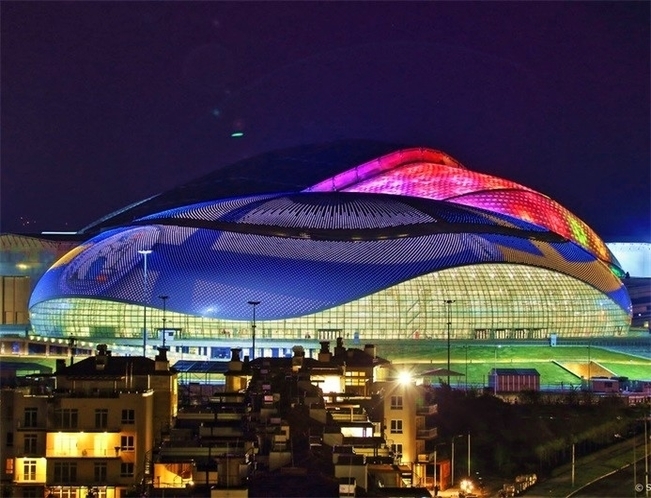 Sochi — Best Winter Olympics ever! Sochi Olympics! 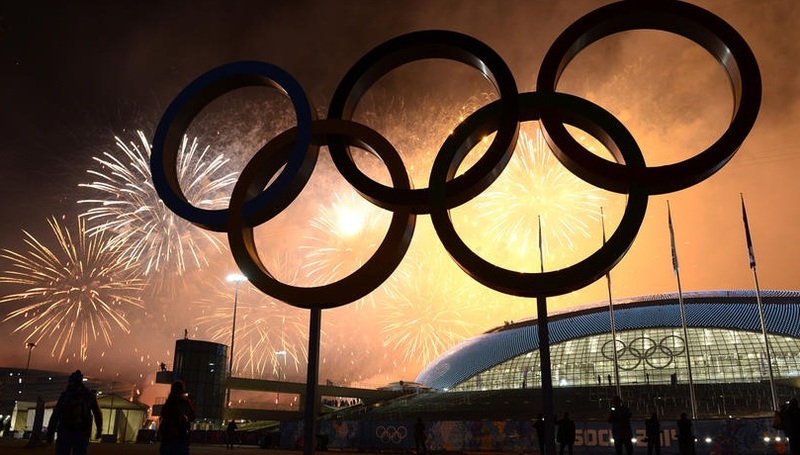 What an amazing night, the closing ceremonies in Sochi! 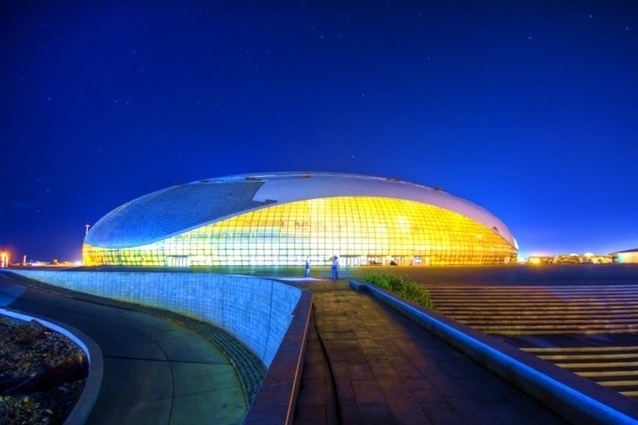 This is the best winter Olympics ever, beautiful, modern, huge, convenient, simply astonishing!!! We did it! Number one in gold medals and the overall standing! Despite all the criticism and hysteria in the Western press prior to the games, this was a spectacle!!! Can we shut up the critics at least for one night? It will resume tomorrow but today we’ve won! 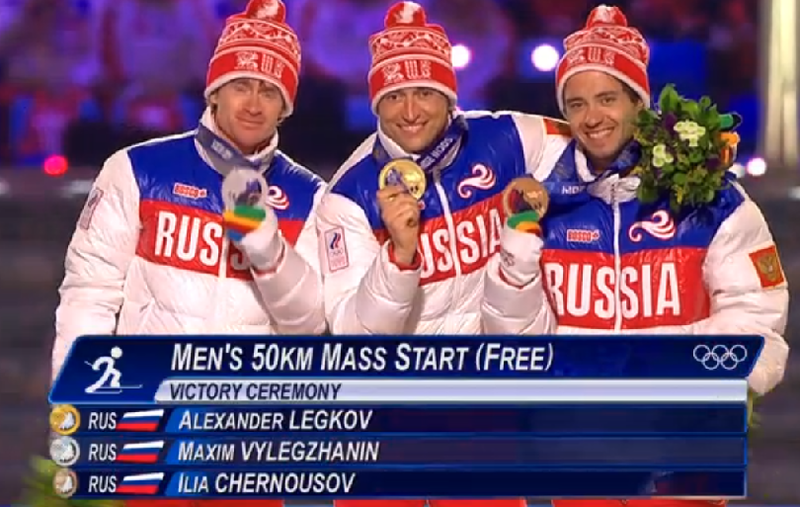 Proud to be Russian. We have a bright future ahead of us! 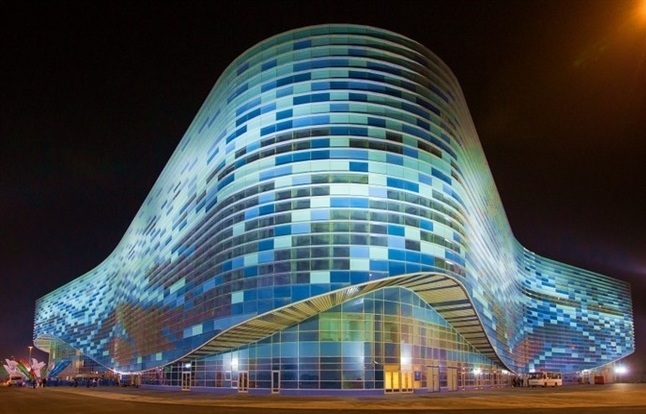 Sochi Olympics — Here are some beautiful venues and stadiums built for the Sochi Olympic games. The legacy of Olympics, reflected in these buildings, will remain for decades to come. 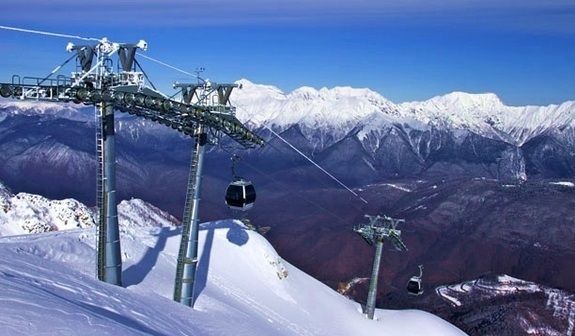 Sochi may become a true world skiing resort after the games are over. As a Russian, it is really funny to read Western press with all the criticism of the $50 billion spend. Majority of Russians, myself included, do not care. This is how we do projects; we are all in: yes we overspend, yes it is not perfect but name me another country that could develop something like this from scratch, including railways, power plants, highways, tunnels, sewage systems, 5 star hotels, all in this short amount of time. 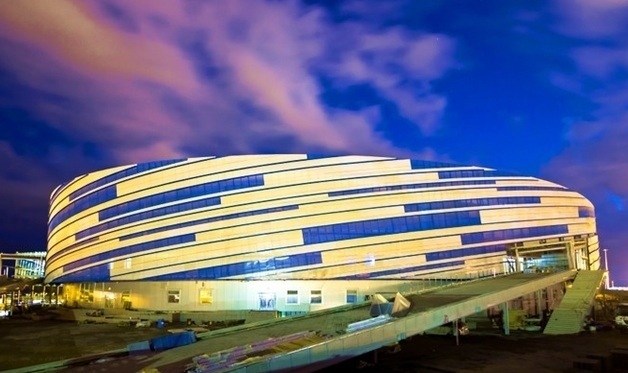 Sochi Olympics is a true show of a Russian character; this is how we succeed against all odds (think being first in space and defeating Germans during WWII).